Driving in winter weather can be dangerous and surprising. Make sure you’re ready for the unexpected weather conditions. 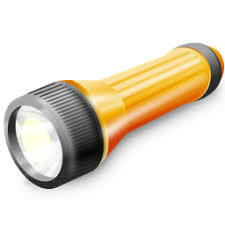 This article will help you have a well stocked emergency kit with the following items. 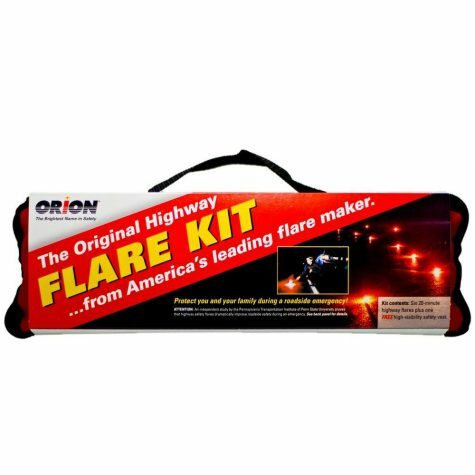 Even in warm weather conditions this kit can definitely still be useful. 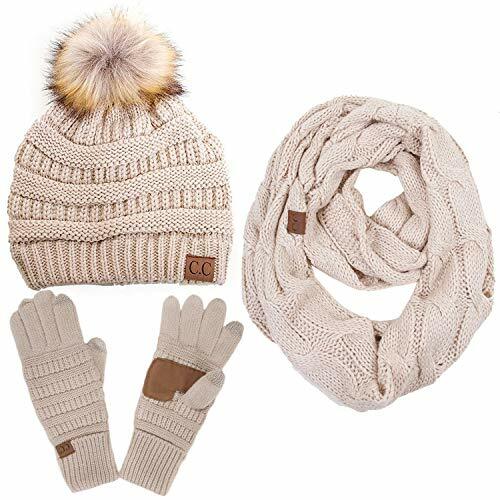 Driving to school in the winter can be really dangerous following these tips are just going to keep you even more prepared for the future. 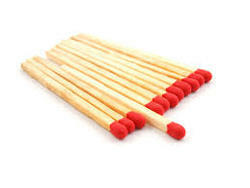 wooden stick matches: provides a source of light and heat. 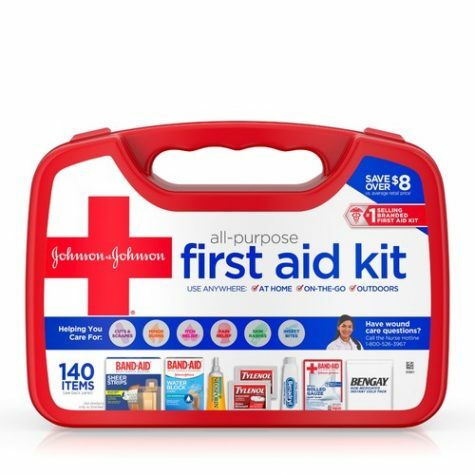 First aid kit: Supplies to treat small cuts or burns to any injuries. examples: Bandages, Alcohol pad, medical tape, gauze, ibuprofen, antacids . 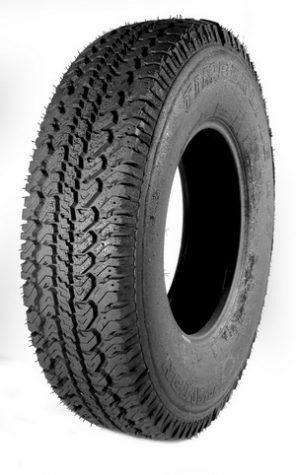 Properly inflated spare tire: Also keep your tires in good conditions for slippery roads etc. Gallon jug of distilled water and non perishable food. Examples Jerky, nuts, Hard candy, Canned food. 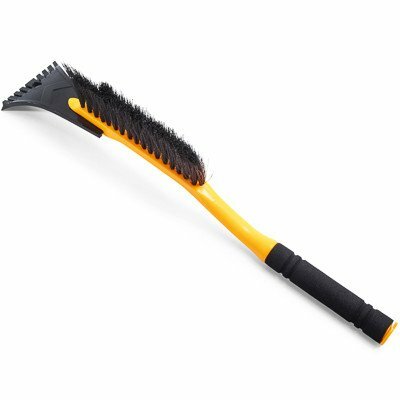 Snow brush or ice scrapper: This can help for frozen windshields or windows. 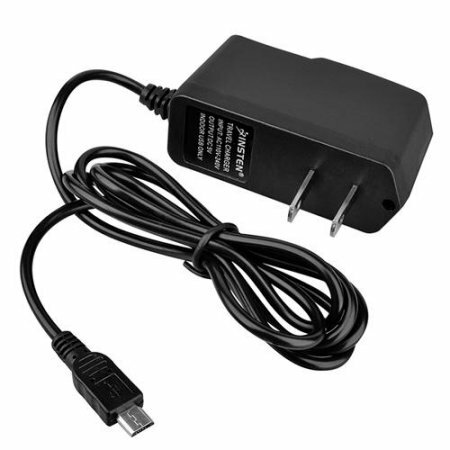 Cell phone charger: A way to call for help. 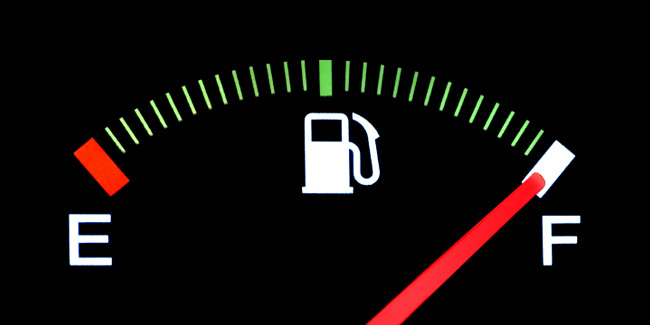 Full tank of gas: You always want to keep a full tank so you wont be stranded. 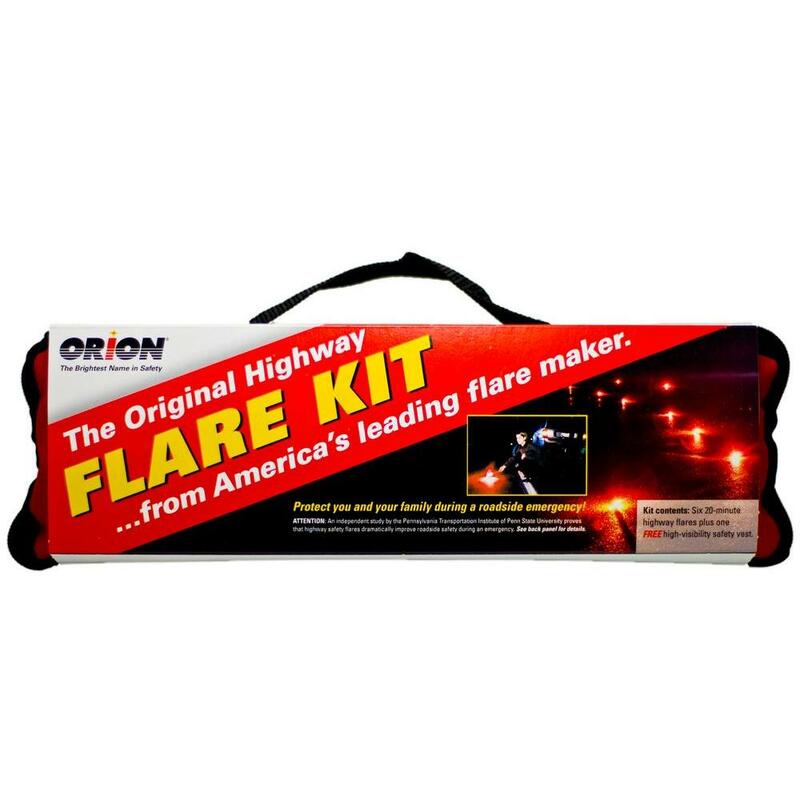 Road Flares whistles: To get attention of help.